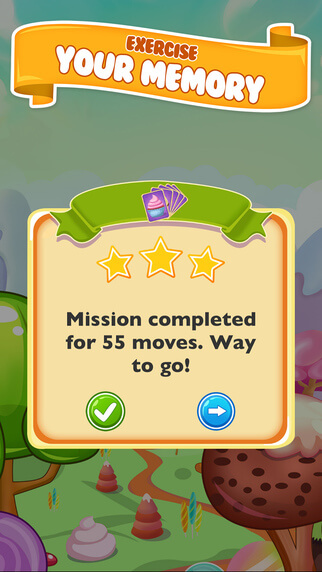 Exercise your brain's memory muscles by playing this matching game. 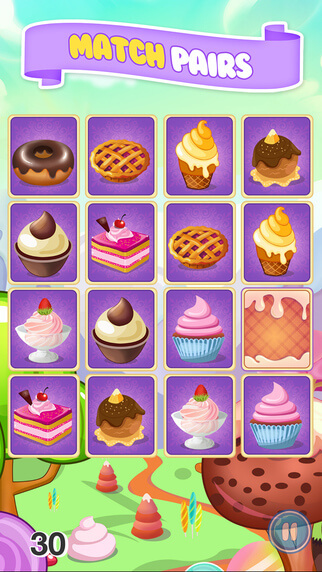 View each card and remember the position of each sweet dish, then match each pair in as few moves as possible. 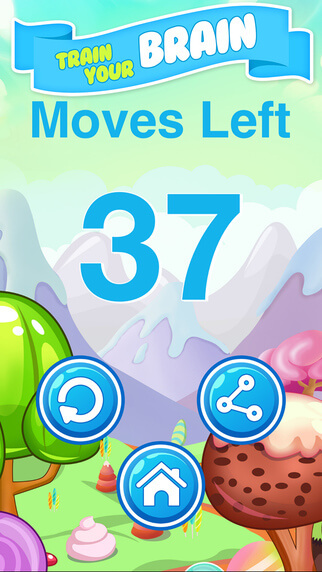 • Train your brain and exercise memory muscles with this game. 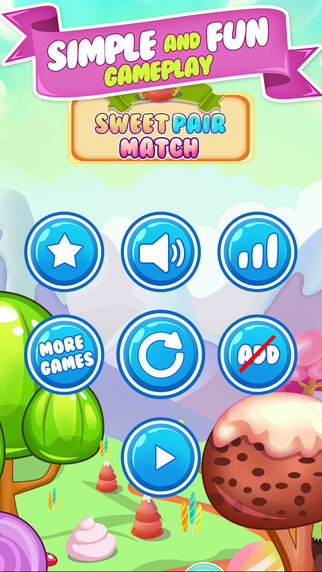 • Simple and fun gameplay of 33 levels featuring many cute illustrations. 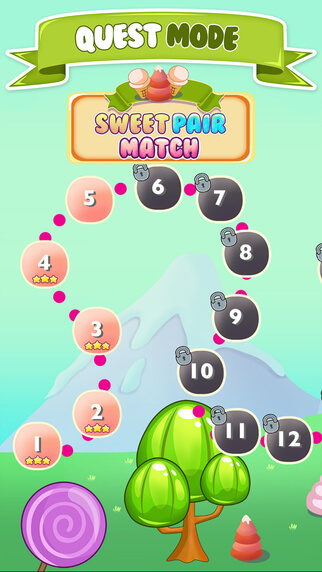 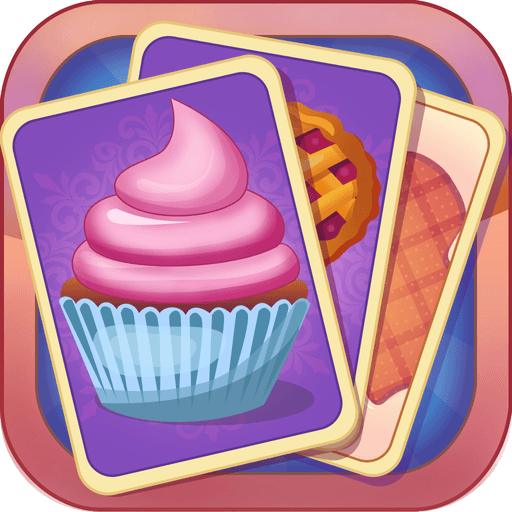 • View each card and remember the position of each sweet dish, then match each pair in as few moves as possible.